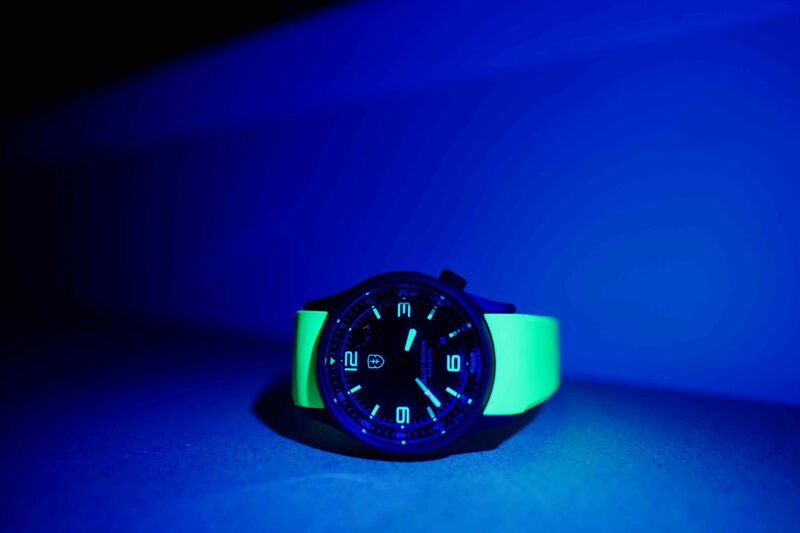 Elliot Brown has created a line of neon rubber straps to add some colour to its line of urban watches. Soft to the touch, the EPDM rubber strap is hypoallergenic and isn’t sticky like silicone can be. 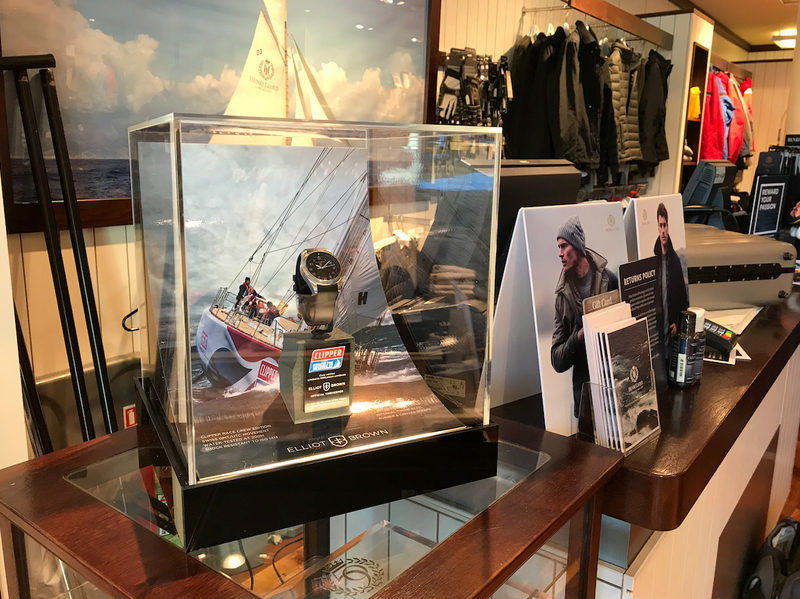 The straps are also resistant to seawater, UV and extremely cold temperatures, meaning that the company has marketed the straps towards more adventurous wearers. 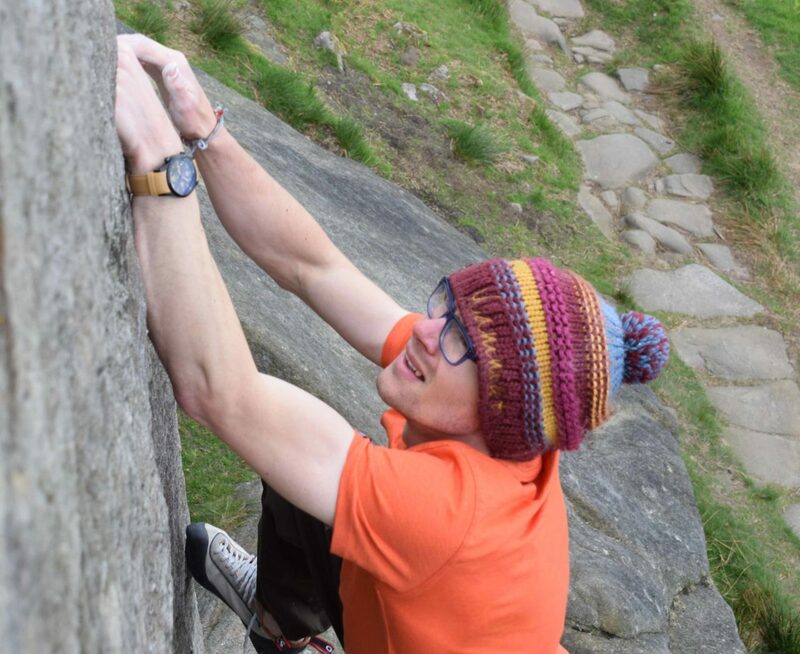 “It took a lot of time to get these straps right, but we think the effort was worth it. We wore the prototypes all-day every day for six months, and this is by far our new favourite strap,” explains Ian Elliot, the company’s co-founder. 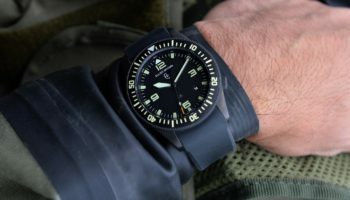 “Comfy, durable, great for messing around in the water, and looks every bit as smart as a leather strap. We also made it in some fun colours that our customers are loving,” he adds. 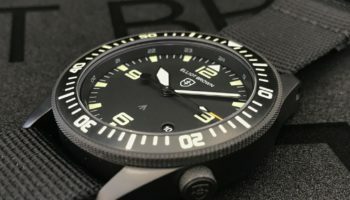 The tapered straps clock in at 22mm, going down to 20 mm and will fit any gents’ Elliot Brown timepiece. 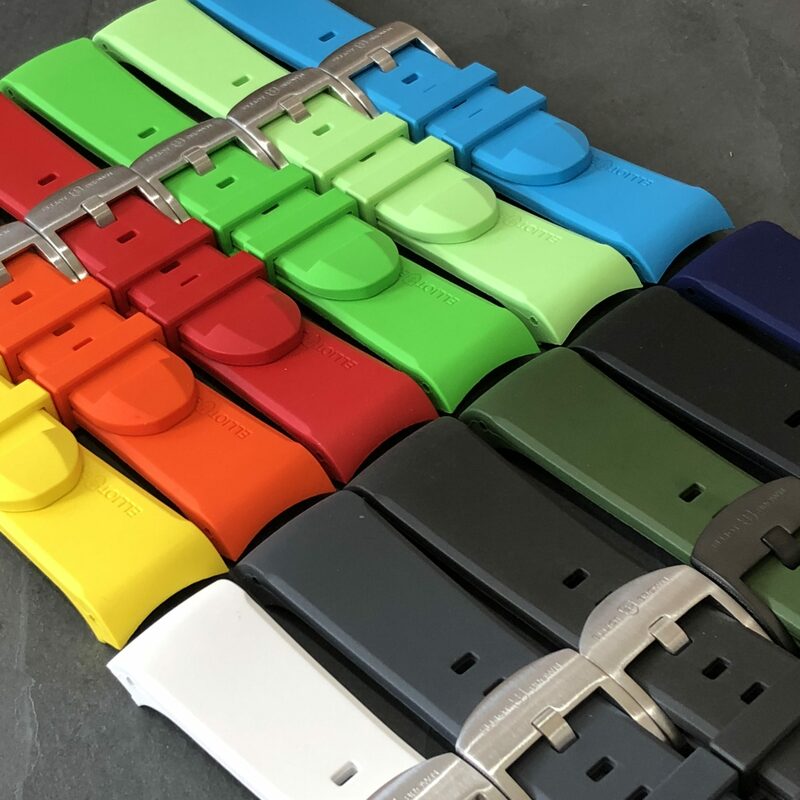 The straps, which retail for £55, are available in black, grey, dark blue, dark green, orange, light green, white, yellow, neon green, bright blue and red.